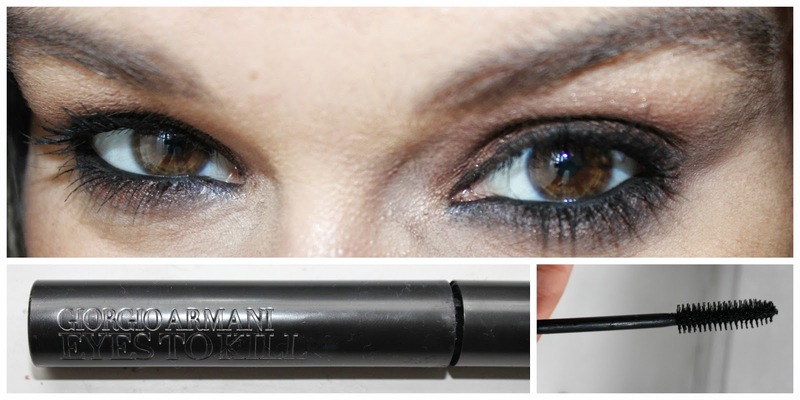 Giorgio Armani Eyes to Kill Mascara promises to "Dress the eye with powerful, plush, voluminous lashes" and I think it really does what it says on the tin. I don't usually get too excited for mascara because I do not find there to be much difference from mascara to mascara but this one is definitely on its way to become my holy grail product, a product I can’t live without, a desert island must have! I would even go so far and say that this is best performing mascara I have purchased and trust me I have tried tons over the past fifteen years. Ok, enough raved, think you get the picture! The Mascara has a big, sturdy synthetic brush which coats every lash really well, giving nice definition and length with decent thickness. My lashes are quite long, but lack volume and this one adds volume, length, definition and curl to my lashes without having to apply multiple layers. I actually skip the curler altogether with this mascara since it gives my lashes nice lift on its own. Basically, with one coat my lashes look natural, but defined, and with another coat they become very lushious and full and with a third coat it looks like I am wearing falsies. The mascara has a very black glossy color, it does not dry out quickly in the tube and it's easy to remove with normal make-up remover. The packaging is so luxe, it’s housed in a chic, weighty dark grey metallic tube. It's like a woman's weapon! Price in Ireland: €29.50 for 6.9 ml, available at Brown Thomas in Grafton Street. Yes, the price is very steep and in my opinion this is the only downside to this mascara. I do not use this exclusively because of the price tag obviously, but for days or nights when I want to look my best, I most certainly reach for this. I am hooked, so I definitely will buy again. God, I really wish it wasn't so expensive! There are also two other variations of this mascara on market; Eyes to Kill Stretch and Eyes to Kill Excess, which I haven’t tried yet, since the regular seems to be the best. 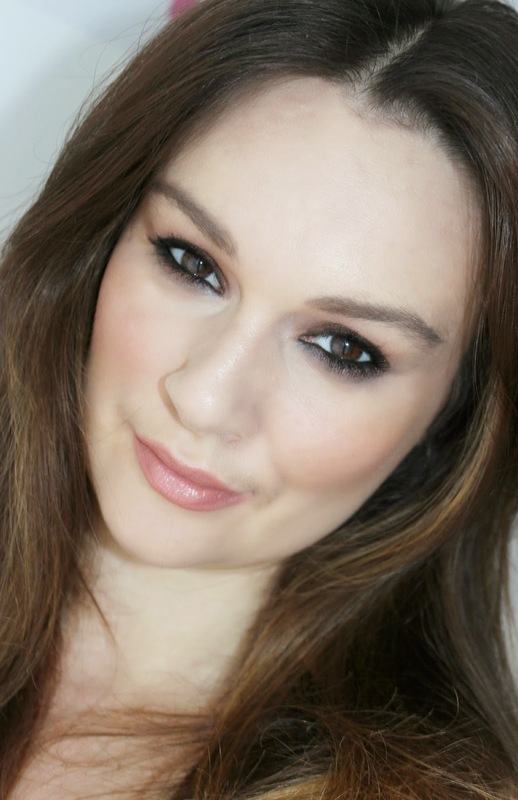 Have you ever tried the Giorgio Armani Eyes to Kill yet? What mascara do you use for killer lashes, and more importantly any dupes out there? Please tell me! Here goes another to my wish list, thanks for sharing! Your eyes looks amazing. I wish I could do my eyes like that!